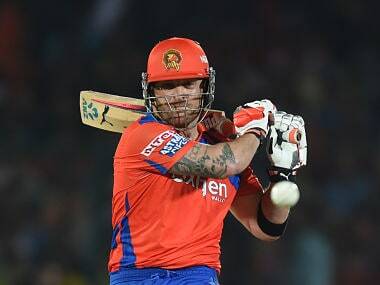 McCullum revealed that heavy pollution in Delhi at the time forced him to take more than his usual dose of medicine, which saw his urine sample exceed the allowable limit for salbutamol, a substance which is part of inhalers used to treat asthma. 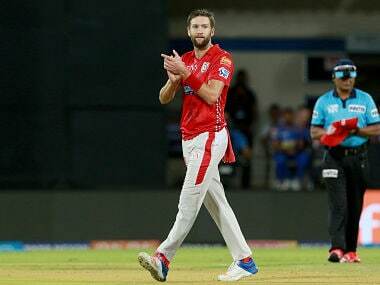 "I bowl to Chris (Gayle) in the nets and that is challenging enough," the 31-year-old Kings XI Punjab bowler Andrew Tye said. 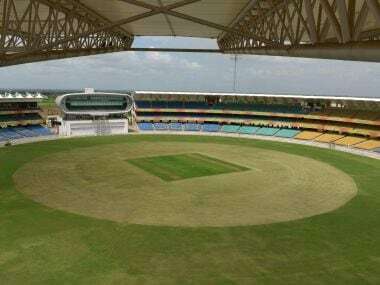 The Saurashtra Cricket Association has requested the Indian cricket board and the IPL Governing Council for a chance to stage one play-off game of the T20 League this season. 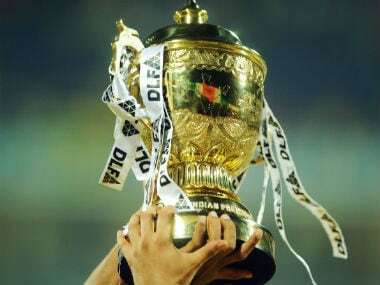 MCA president Abhay Apte said that holding IPL matches in Pune would be "an honour and justice to the fan base of IPL which has been created at Pune". 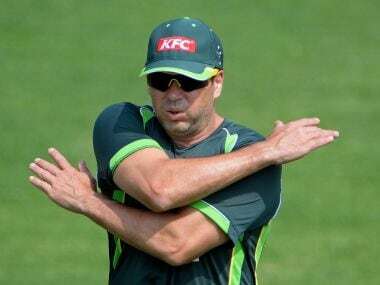 Hodge continues to play as an active player and will be playing for Melbourne Renegades in the 2017-18 Big Bash League (BBL) before joining KXIP as the head coach. 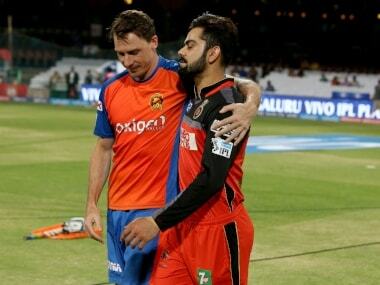 With the league having established itself so strongly , it is time that the Governing Council decides that the system of auctions is done away with and the franchisees allowed to scout the new talent and not release a dozen or more players each year. 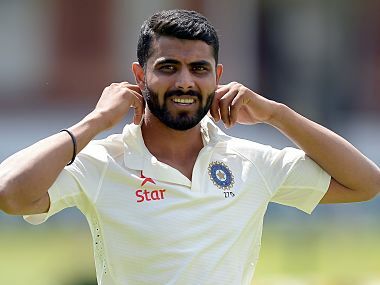 India are set to tour Sri Lanka later this month and Jadeja will be a key member of the team along with off-spinner Ravichandran Ashwin. 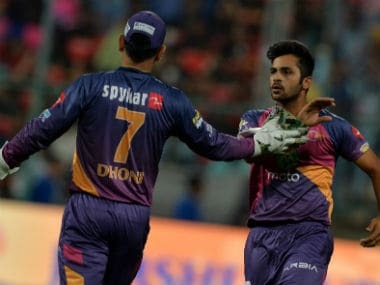 Firstpost caught up with Indian batsman Suresh Raina in Mumbai on the sidelines of the Ceat awards to discuss the art of finishing.